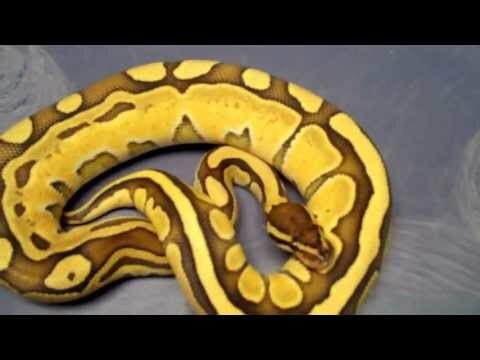 YouTube - TSK hit the jackpot in their first try with this outstanding Albino Tri Stripe Ball python. That is hot! Kingsnake.com - Rich Macias shares pictures of their own line of tri-stripe ball pythons after verifying that they are a proven morph. Bush League Breeders Club - Some nice progression pictures showing a red stripe ball python at different stages between hatchling and its current 500g size.